Even though Lim studied at the Julliard Precollege Division in high school, Lim says his relationship with music progressed most during his time here at Harvard. He has been involved in various classical music organizations, such as the Harvard-Radcliffe Orchestra, the Lowell Chamber Players, and the Bach Society Orchestra. Lim was also co-president of the student group Music in Hospitals and Nursing Homes Using Entertainment as Therapy, a community service organization that brings Harvard classical musicians to Boston area hospitals and retirement communities. Apart from his extracurricular involvement with classical music on campus, Lim is also a joint math-music concentrator. He says he wrote his thesis solely for the music department and credits his classes with having contributed to his musical development. “I am someone who believes that the academic study of music can be related to performance and composition. Especially my coursework in music theory has definitely influenced and changed the way that I think about music. I’ve taken many of the music performance and composition options that are offered by the music department, so I’ve definitely been able to integrate performance and composition into my actual coursework” he says. 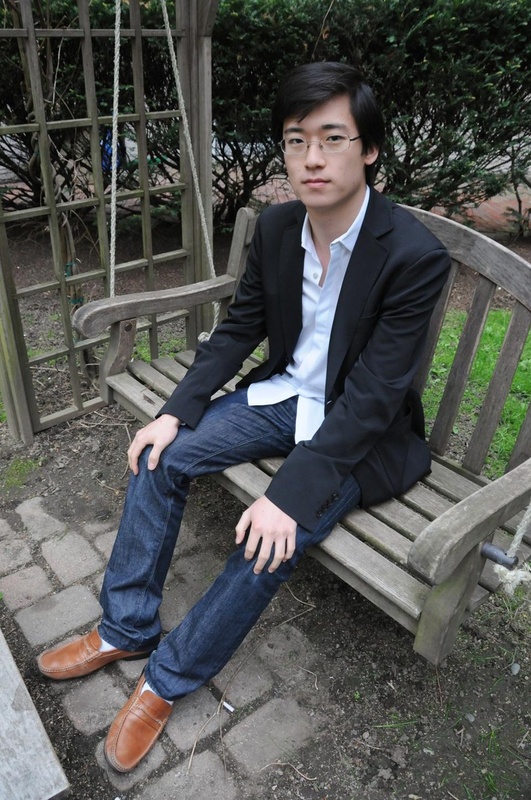 In addition to pursuing activities for his own creative growth, Lim has worked with various Harvard students in different artistic disciplines, such as composing a piece for choreographer Julia T. Havard ’11 that will be performed in the Cambridge Queens Head Pub on Saturday. While working with artists in various disciplines is challenging, Lim views it as an opportunity to look at his craft from a different point of view. Next year Lim will be completing a master’s program in piano at the New England Conservatory. While he ultimately plans to pursue a degree in medicine, he sees music as playing an integral part in his life. —Staff writer Kerry A. Goodenow can be reached at goodenow@fas.harvard.edu.